Cydi Garrett has the knowledge and experience to get the job done. Get in touch today to work with a top performing Rockwall Real Estate Agent! Cyndi was born and raised in New Orleans, Louisiana. After she attended Southeastern Louisiana University and Mountainview College, Cyndi launched her career in commercial real estate administration. Her southern roots are part of the reason for her straightforward approach, resourcefulness and non-stop work ethic. 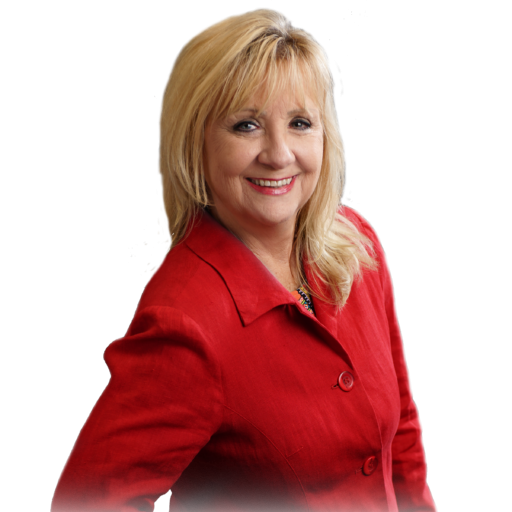 Cyndi has a long record of successfully guiding buyers in their real estate transactions because she solves problems one day at a time. She simplifies a complex process by giving buyers an honest evaluation of their property, listing price and necessary updates. That’s why she’s a market leading real estate agent who has repeatedly been a top producer in the Rockwall area. Cyndi lives where she sells. Her home is on Lake Ray Hubbard, and her children have lived in the area for more than 20 years. It’s not just her job that’s here, Rockwall is where her heart resides. She has other work experience that makes her uniquely qualified to serve her client’s needs. She spent 12 years as a Mortgage Loan officer, gaining an inside view of the lending process. She looks at Rockwall homes for sale and breaks down the property’s location, its needs and its history. She pairs that with her vast knowledge of area real estate trends. Then she can give buyers a realistic view of whether or not the home is offered at a good price, what might be involved in the financing process and what to expect at each stage of the purchase. Cyndi describes herself as a spiritual person first. Her husband, children and grandchildren are at the center of all she does. She loves to dance, play golf, fish and meet new people. She continually seeks to make a difference in the lives of those around her.